Carbine Studios, the creators of the stylish free-to-play sci-fi MMORPG Wildstar, is going to be closing down soon. Along with the loss of fifty jobs, the game Wildstar will also be closing down along with the studio. In a story first posted by Kotaku, staff at Carbine Studios learned about the upcoming closure at a meeting yesterday, and one of the staff members who was present notified Kotaku about the news. The studio’s closure was looming for a decent while, as at least two of the studio’s video game projects were unable to gain traction with their parent company, the South Korea-based publisher NCSoft, known for games such as City of Heroes, Guild Wars, and Lineage. The closing of Carbine Studios will leave about fifty people without a job. Today, we are closing Carbine Studios and will begin the process of winding WildStar down to ultimately shutter the game. WildStar players who have spent money within the game will be refunded purchases from July 1, 2018 until the payment system is shut off. We are also in the process of identifying the teams that will be doing the work to bring WildStar to a close. These decisions are very difficult to make and we are in the midst of shifting as many of our teammates as possible into other roles within the organization. Carbine Studios was formed in 2005 by seventeen former members of Blizzard Entertainment’s World of Warcraft team. They were picked up by NCSoft in 2011 and produced WildStar, their flagship product, in mid-2014. Starting off with a monthly subscription system, the game eventually went free-to-play in 2015. 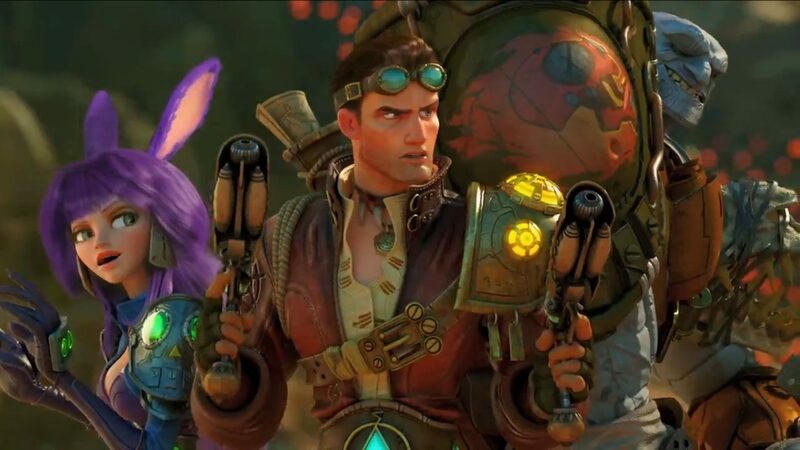 In the years since WildStar’s release, Carbine Studios has faced multiple rounds of layoffs (including a round that removed 60 developers) and two unannounced projects were not picked up by NCSoft. There is no confirmed schedule for when WildStar will be shutting down.